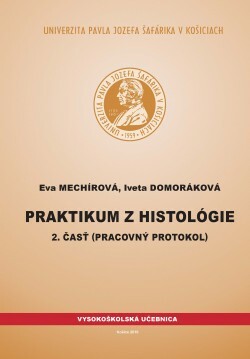 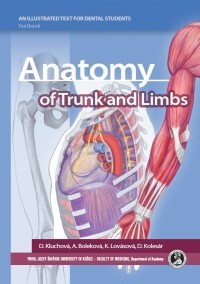 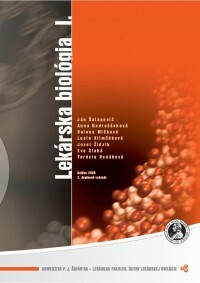 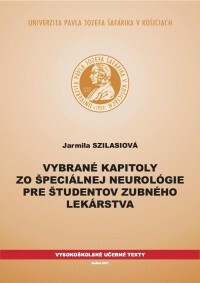 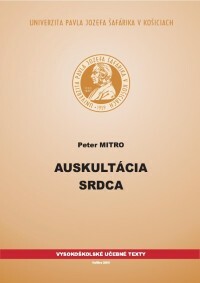 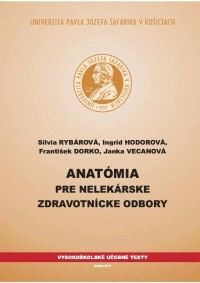 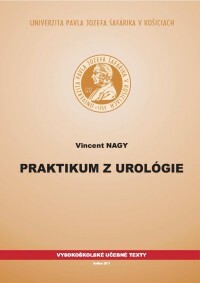 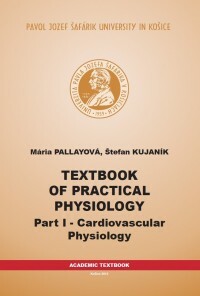 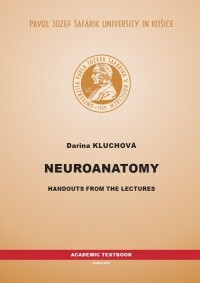 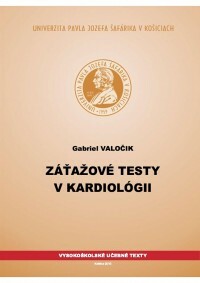 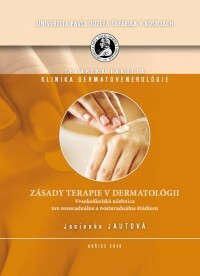 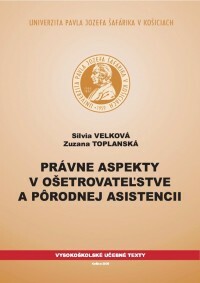 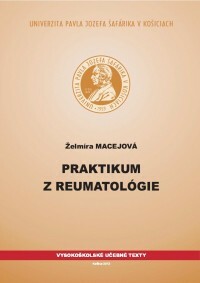 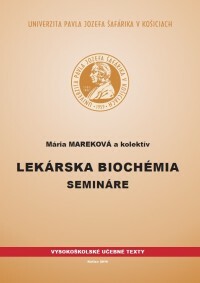 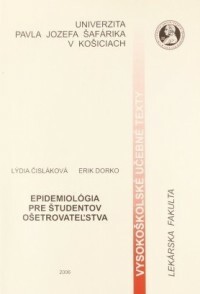 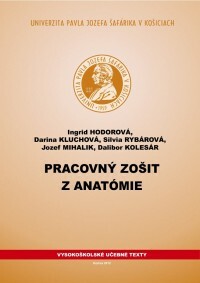 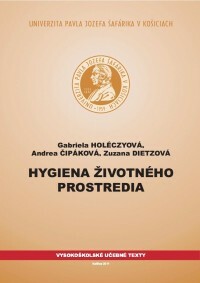 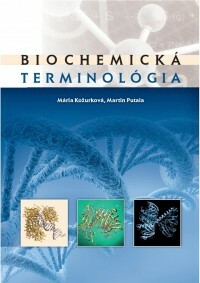 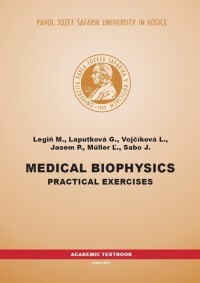 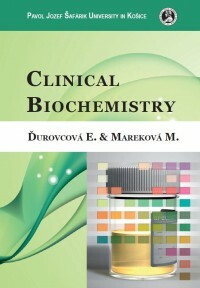 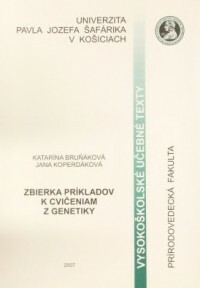 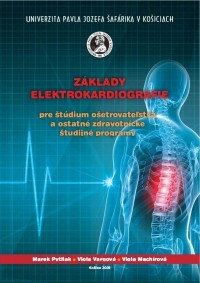 Despite the wide range of high quality textbooks offered on the Slovak market there is no publication with colorful pictures and schemes that can serve as an principal tool for practical and theoretical teaching of neuroanatomy for future psychologists in non-medical academic programmes of Arts and Science Faculties. 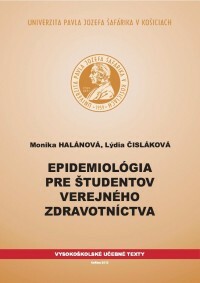 Following new trends in methods of teaching, it is necessary to pay more attention to quality, depth, and effectiveness of education. 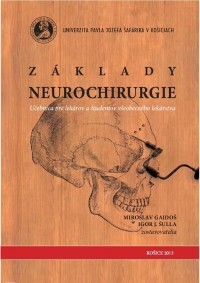 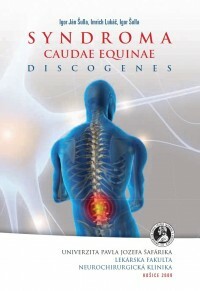 Such kind of illustrated textbook with the interesting graphic design should connect this important morphological subject and clinical medicine to understand the nervous system in the clinical context. 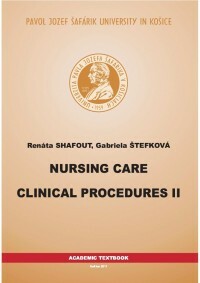 This publication was created by using of original, new detailed pictures, and graphic schemes and was supplemented with a short clinical notes. 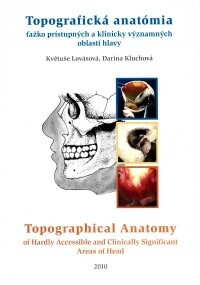 It will be very helpfull to understand the details of neuroanatomical structures and brain regions. We hope that originality and details of this book will find its application in studies of neuroanatomy for psychologists.